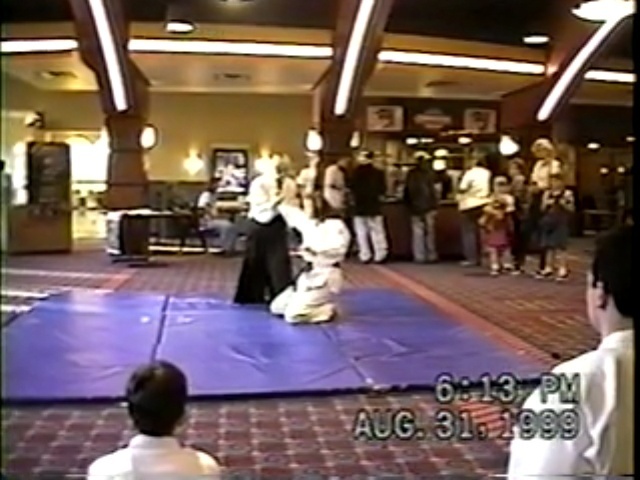 Established in 1997 Millennium Martial Arts provides high quality teaching that caters to the whole family Millennium Martial Arts is the perfect place to learn Aikido, Jujitsu, Karate, Kickboxing, Tai Chi and self defense in a friendly and relaxing atmosphere by highly trained martial arts instructor. 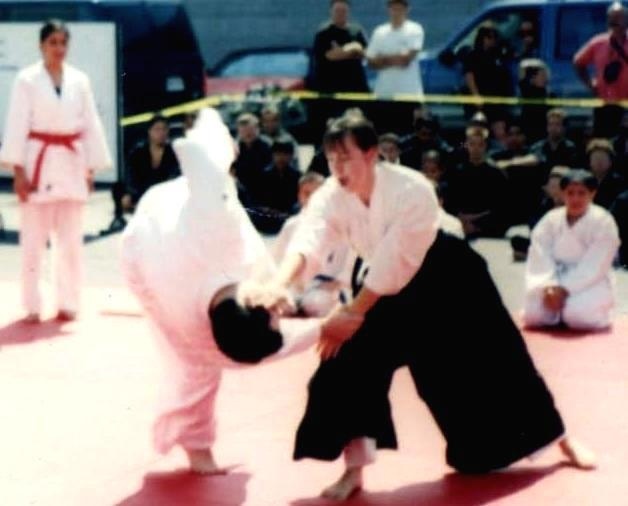 With 50 years of martial arts experience in various martial arts styles our commitment to excellence and dedication has resulted in Millennium Martial Arts and Fitness in Vaughan providing over 20 years at the same location professional semi-private and small group classes of Aikido, Jujitsu, Karate, Tai-Chi or Kickboxing for Self Defense. 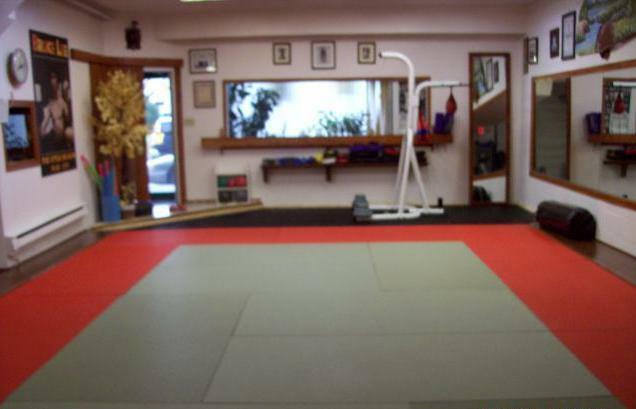 Contact us for a free consultation, to match you with the martial arts program that best meets your needs. Join our Aikido classes this month and get a FREE uniform and pay only $49.99 including tax. This is our way of helping you decide if Aikido is the art for you. Our classes incorporates weapons training for self defense. We would like you to try and see for yourself how you can defend yourself in any situation. 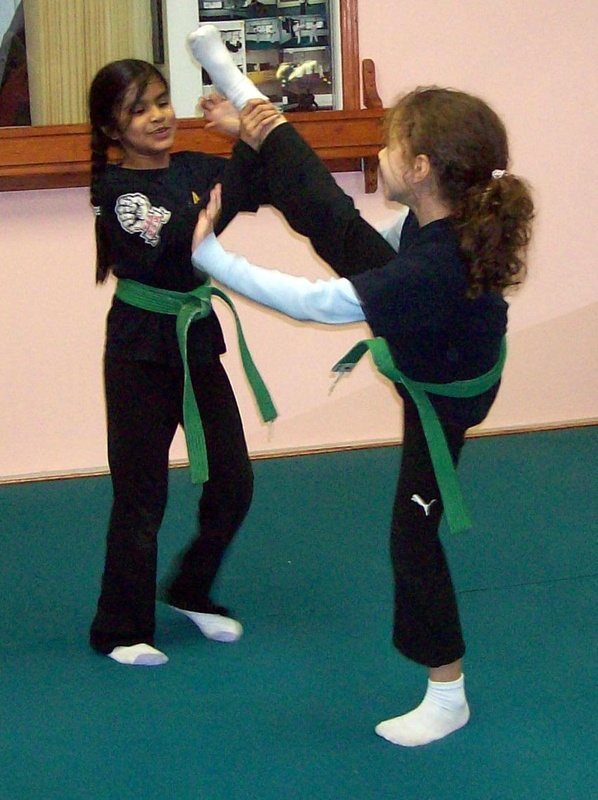 Our classes incorporates street style fighting and weapons training for self defense.